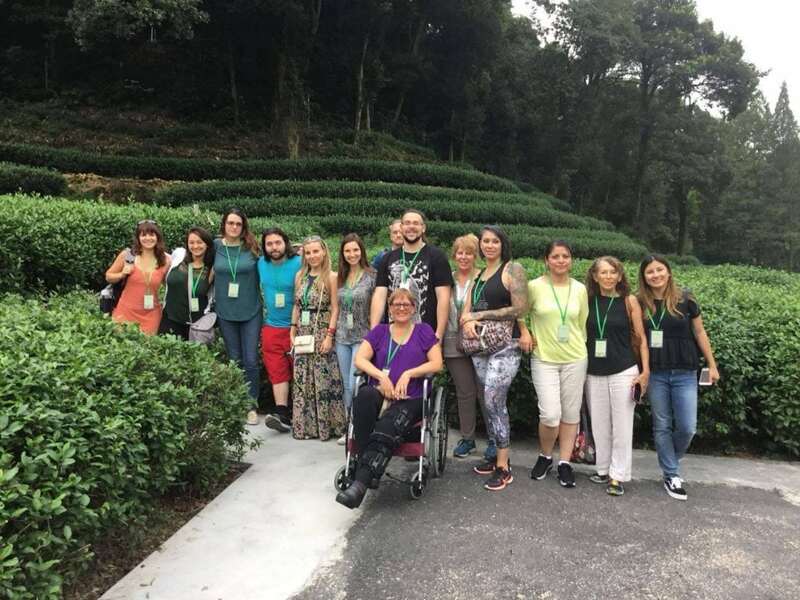 Hello everyone, my name is Cynthia, thank you for taking a moment to read about my adventures in China and student training organized by TCMzone, LLC. Let’s begin with a brief introduction about myself, I am a recent graduate from Phoenix Institute of Herbal Medicine and Acupuncture (PIHMA) in Phoenix, Arizona. Before seeking a Master of Science in Oriental Medicine (MSOM), I graduated with a Bachelor of Science in Kinesiology with a concentration in Health Science from California State University San Marcos (CSUSM). During my academic career at PIHMA, I gained a deeper appreciation and enthusiasm for Chinese herbal medicine and acupuncture. My clinical supervisors encouraged me to be bold, and my wise instructors shared their knowledge on how to become a better practitioner and healer. 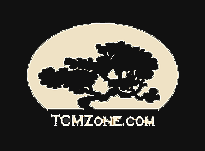 In November 2017, I became part of the TCMzone team, a company that plays a crucial role in the herbal industry serving integrative healthcare practitioners and TCM students, like myself. I feel extremely honored to have worked alongside Dr. Dan “Jipu” Wen (TCMzone founder and president), Jennifer Knapp (Vice-President) and the entire team at TCMzone, LLC. TCMzone is recognized for organizing overseas practitioner-level trainings, however this year they decided to embark on a new venture, a student-level training. From September 14 to 28, I took advantage of the incredible opportunity to travel to the source of the medicine. 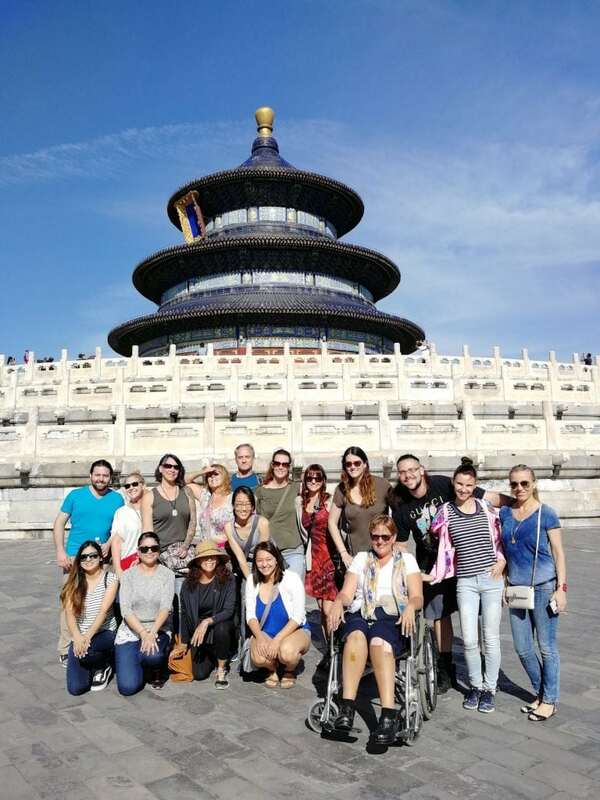 I traveled to China with my father, my dearest friend and classmate Ofelia, and a group of amazing students from Wongu University of Oriental Medicine. Truthfully, this adventure would not have been the same without this group of like-minded individuals—sharing the same passion for the medicine, culture, and history. 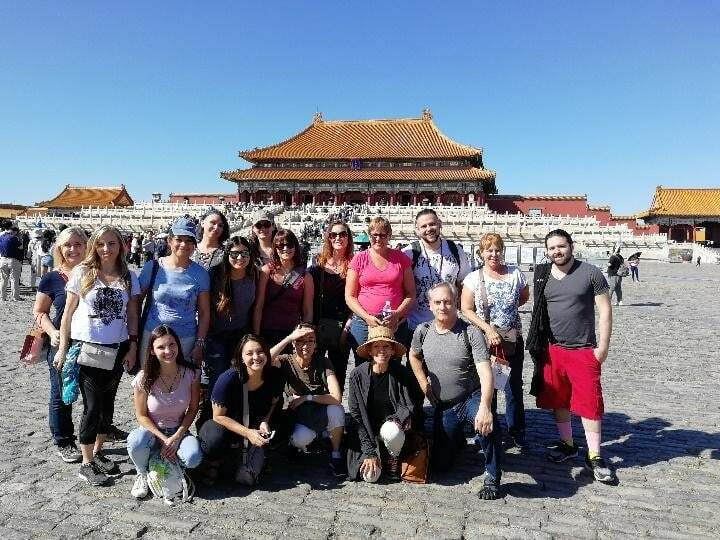 The first 2-days of our trip, which is truly a cultural learning journey, we visited some of the most iconic and breathtaking landmarks in Beijing, including the Forbidden City, the Great Wall, Temple of Heaven, and the Summer Palace. The fact that we were able to see so much in a short amount of time was impressive. I applaud Michael, our tour guide, for going above-and-beyond providing historical and culture information, fun-facts, answering all of our questions, and of course demonstrating how to “properly” eat Peking duck. Most of us bought jade bracelets, others bought souvenirs for loved ones, and many including myself tried snack after snack, such as cucumber or tomato flavored lays, pocky sticks, a diversity of Chinese bread, bubble tea, lamb kidney, and more! After saying “Zàijiàn Beijing”, goodbye in Chinese, we then took a 5-hour high-speed train known as Gaotie from Beijing to Shanghai, ready and eager to begin to learn. 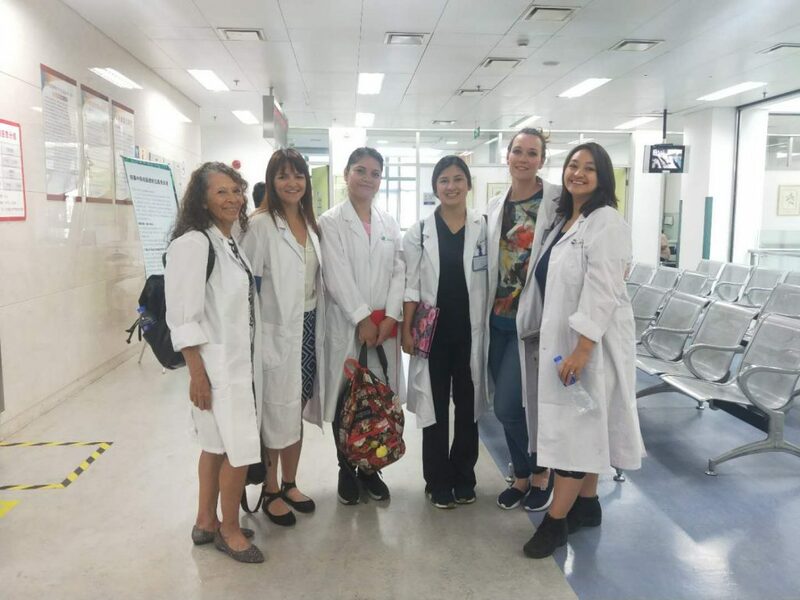 The next portion of the trip consisted of the clinical observation training at LongHua Hospital, and afternoon lectures at Shanghai University of Traditional Chinese Medicine (SUTCM) International Education College. The clinical rounds in the morning consisted of outpatient and inpatient departments including: Oncology, Dermatology, Gastroenterology, TCM Internal Medicine, and Acupuncture. I truly enjoyed watching highly respected TCM doctors utilize acupuncture or prescribe Chinese herbal medicine for their patients. Some of the highlights from the clinical rounds was seeing our medicine in action. Flash cupping therapy was used on the face for those who had facial paralysis or Bell’s Palsy, moxibustion was burned over ST-36 and other acupuncture points to help invigorate the flow of Qi and blood in the body, ear seeds, electrical stimulation, and cupping was used on every patient, and Vitamin B-12 injections were injected in acupuncture points for various conditions. The afternoon lectures included an array of topics such as Ear Acupuncture, Needling in the Neijing, Acupuncture Research by Dr. Wang Fan, Acupuncture and Moxibustion for Asthma by Dr. Zhang Bi-Meng, and we even had the opportunity to practice Ba Duan Jin qigong. On the last day of our clinical training, we had the pleasure to visit SHUTCM main campus for a graduation ceremony wherein we received a formal certification from SHUTCM for completing our student training and for a tour of the Medical History Museum of SHUTCM. I was inspired by all the rich history of TCM dating back to the stone age to modern days. The museum housed thousands of items exhibiting the TCM artifacts, such as ancient surgical instruments and TCM equipment like cupping, guasha, and needles, bronze acupuncture models, and hundreds of Chinese herbs were displayed for all to see. It really was quite stunning and spectacular to say the least, in fact it was one of my favorite things to see. 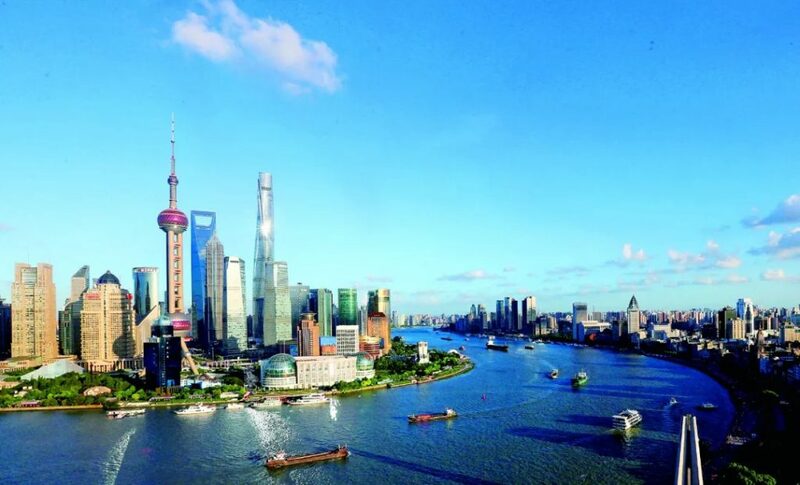 During our off time, we had the chance to explore the surrounding areas of our hotel and gained a first-hand experience of all that Shanghai has to offer. We visited the iconic Oriental Pearl Tower, we used our bargaining skills and shopped throughout Nanjing road, we even watched a Shanghai SIPG F.C. football match at the Shanghai Stadium, and sang at a local KTV karaoke bar. Like any foreign tourist, we wanted to impress our taste buds and try something new. In fact, we tried dish after dish not knowing what it was due to the language barrier, luckily pictures on menus helped us decide which dish was worth trying. We ate dumplings, organ meats, noodles, soups, and foods that till this day I’m not sure what it was, but it was sure delicious. What makes the cuisine in China so special for us TCM enthusiasts, is that many of the foods incorporate Chinese herbs, such as Sheng Jiang (fresh ginger), Gou Qi Zi (Chinese Wolfberry), and many more. At some restaurants, rice was cooked with Hong Zao (Red Chinese date) and soups were made with various Chinese herbs to serve a medicinal and satisfying purpose for the body. We also had the opportunity to visit one of China’s largest granule herb manufacturers, Tianjiang Pharmaceutical Company. 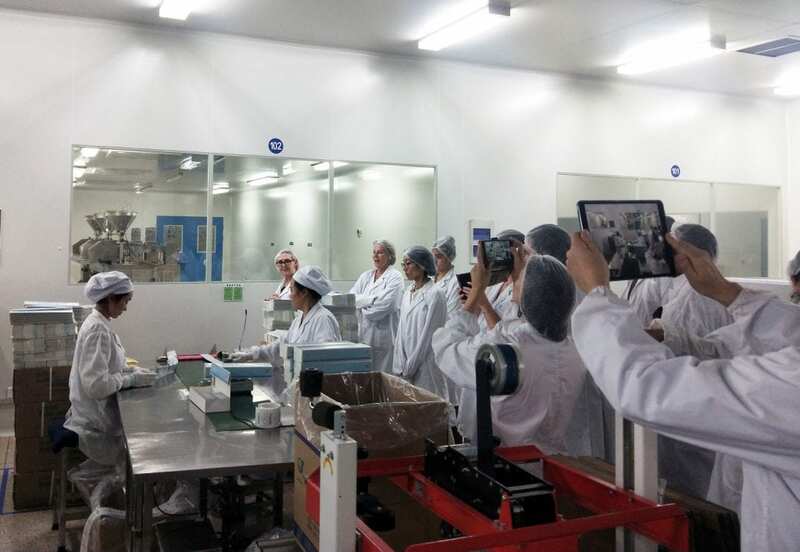 This was a once-in-a-lifetime experience, where I gained first-hand knowledge on the manufacturing and efficacy of herbal granules. We walked through the state-of-the-art modern facilities where processes such as multi-function extraction, purifying, vacuum concentration, spray drying, and dry granulation techniques take place. All to produce the quality granules that are the TCMzone finished herbal products. We were also treated to a detailed presentation by the manufacturer wherein we were given the opportunity to ask questions. The tour ended with a magnificent dinner celebration put on by the manufacturer. TCMzone also organized a 1-day excursion to Hangzhou, the capital of China’s Zhejiang province, known for their iconic Grand Canal where we were able to take a short boat ride tour during the Autumn festival. We also visited the Hangzhou Longjingshan Tea Plantation and tried delicious roasted ‘Dragon Well” green tea. In the evening, we explored and wandered through the Wushan night market. Silk, tea, souvenir trinkets, and an abundance of street food was sold. If you are not familiar with stinky tofu, it can certainly take you by surprise and no, unfortunately I wasn’t that adventurous! “All good things must come to an end.” As we said our farewells and exchanged contact information, we were packed and ready to fly back to the states. Looking back at this trip, I know I will be going back, as there is so much to see in China, the medicine, the culture, and the history. 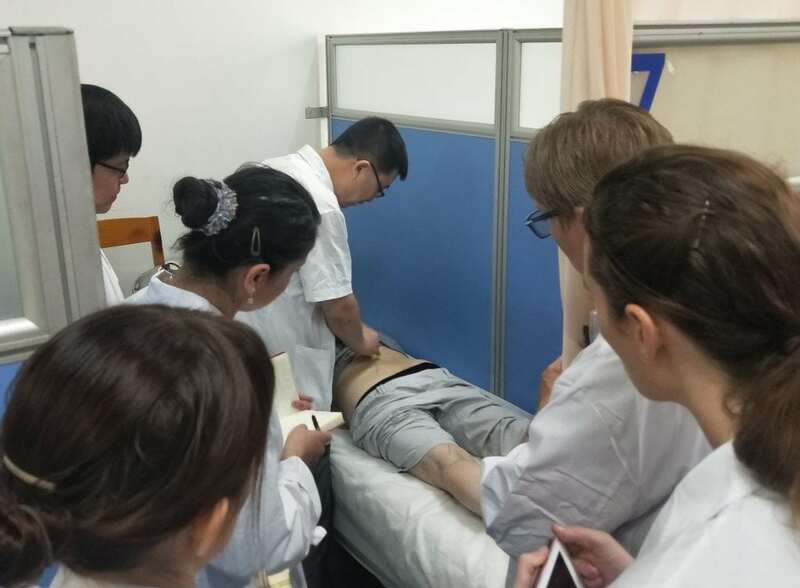 Perhaps, once I pass my national boards and become a licensed acupuncturist and herbalist I will take advantage of TCMzone’s Practitioner-Level China Training. Thank you for taking the time to read my post-grad school training in China. If you are an Acupuncture & TCM student interested in joining a TCMzone Student Training, contact TCMzone. 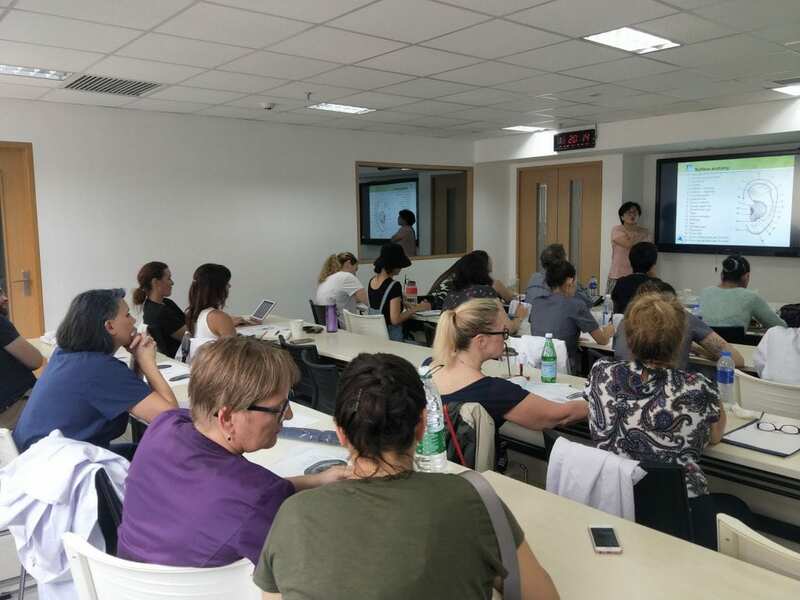 If you are a practitioner looking to join TCMzone’s annual practitioner-level China training you can find out more here, https://tcmzone.com/shanghaitour2018 or contact TCMzone, education@tcmzone.com or 888-788-8086.